This is an overview of the best marijuana stocks to buy in 2018. 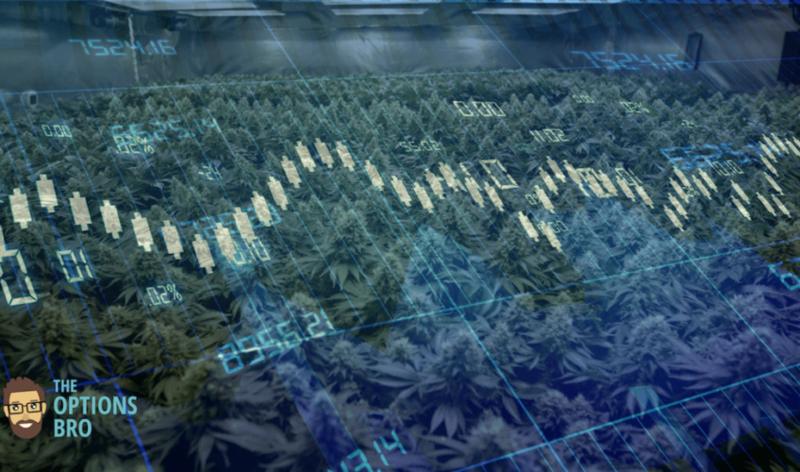 It’s no secret anymore, the marijuana industry is booming, and marijuana stocks have returned outstanding gains to investors. As legalization starts to sweep across the country, both recreational and medical marijuana companies are poised for exponential growth. These are some of the three hottest marijuana stocks to buy right now. All three of these stocks are OTC, which means they don’t trade on major stock exchanges. Make sure your stock broker is OTC friendly before investing. For Robinhood users, it’s not possible to buy OTC stocks. Kush Bottles is a growing marijuana company with a very descriptive name. The California based company makes packaging materials for marijuana consumers and dispensaries. Just like the relationship between the online retail industry (Amazon) and shipping box manufactures, Kush Bottles fills a need for a niche market. It seems strange, but now that marijuana is legal in over 10 states, growers, distributers, and consumers need physical packages to store their weed. Based in Nevada, where recreational marijuana is already legal, Cannabis Sativa, Inc. offers hemp based healing cream for the hands, face and body. These products are sold directly to consumers and stores. However, this is not Cannabis Sativa’s only stream of income. The company also owns and operates iBudtender, which is a website that has reviews of marijuana stains, edibles, dispensaries, and more. Also based somewhere where recreational marijuana is legal, United Cannabis Corp operates out of Colorado. 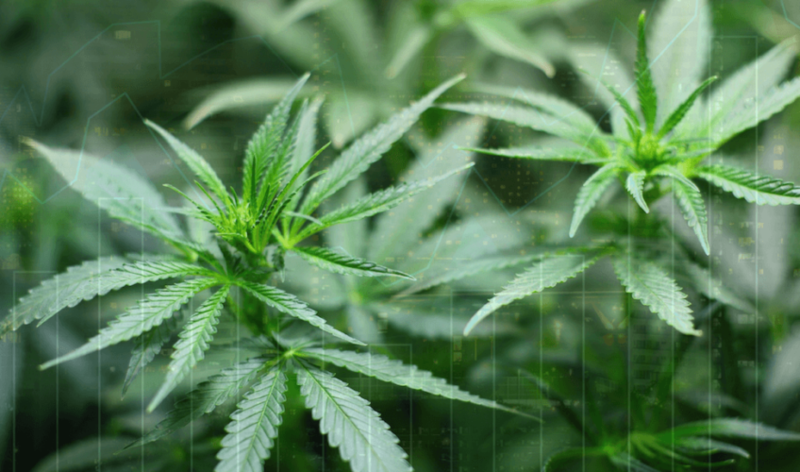 The company focuses on creating marijuana-based therapeutics to treat ailments like neuropathy, chronic pain, arthritis, and MS. The particular reason why CNAB might be a good buy is due to the fact that the stock recently touched a YTD low, signaling a possible buying opportunity for long-term investors. 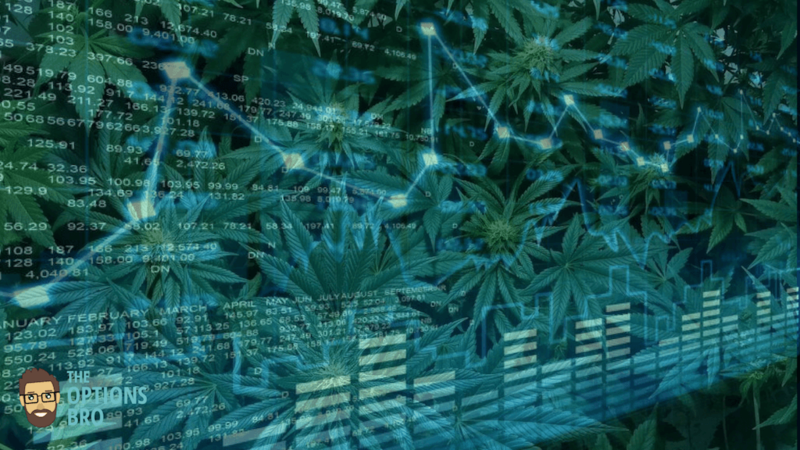 Is Buying Marijuana Stocks Legal? Yes! Although marijuana is still an illegal controlled substance in many states in the US, buying shares of a recreational or medical marijuana company is totally legal. Not only is it fine to invest in the marijuana industry, but it’s actually one of the fastest growing industries of 2018.